As you can see, my feathers aren’t terribly big. 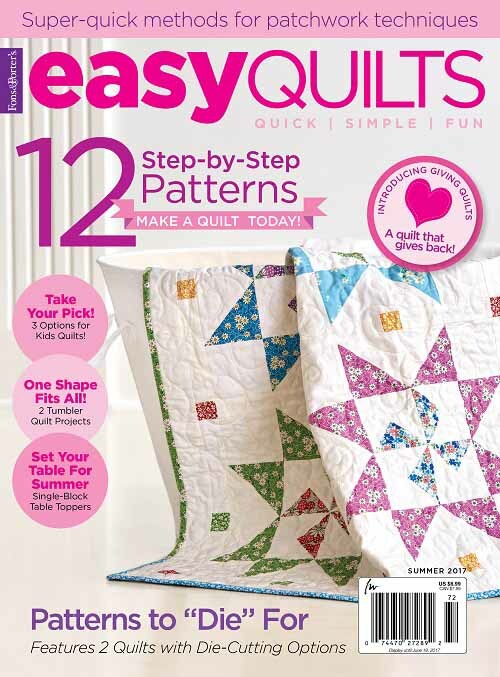 It’s harder for me to quilt big feathers on my domestic machine. So, I generally keep mine on the small side. I tend to have a better control on the flow of the individual feather lobes. 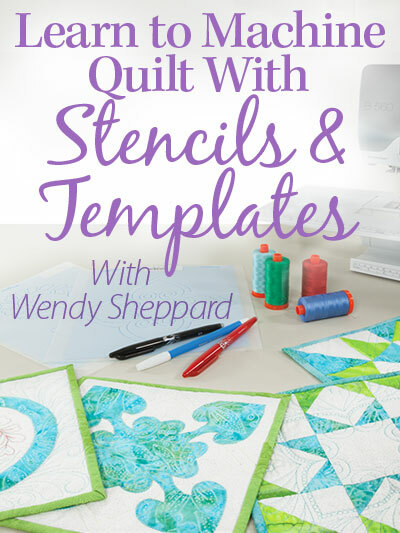 If you have trouble quilting your feathers to your satisfaction even after applying this principle, you might try tweaking with the size you are quilting your feathers. Let me hear from you if that helps! Till next time. 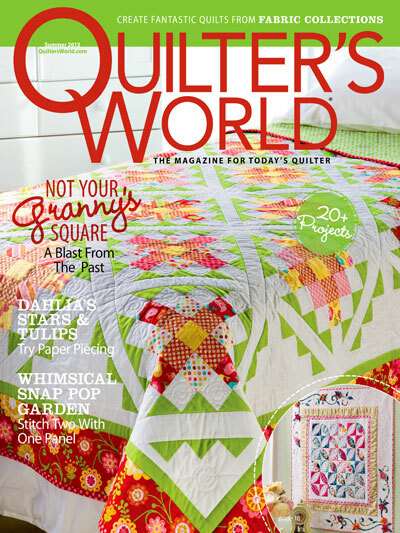 This entry was posted in Quilting, Thread Talk and tagged Feather Quilting Tips, Free-motion quilting. Bookmark the permalink. What a timely post Wendy. I’m trying to perfect the ‘bump bump’ method of feathering. Tension troubles have left me frustrated today. Your feathers are just wonderful ! You do such lovely feathers. Thank you for those feather tips! I am sorry to hear that your little one is sick and do hope she gets well soon. They are still as beautiful as the first time!!! Some day I’ll get brave enough to try a feather…..grin. 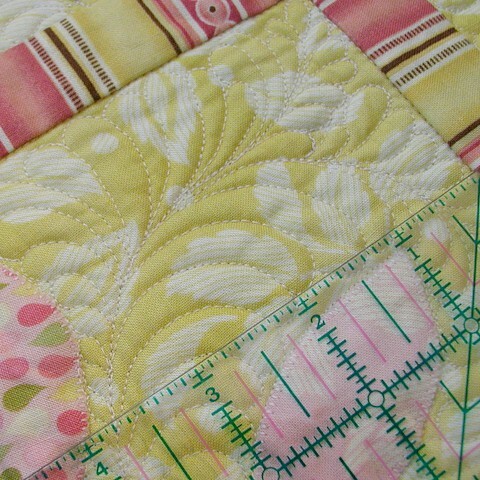 I just can’t get my right brain to move the hands and the sewing machine together. I break more needles. I can move in the right direction but I can’t move in the left direction. I’m serious! I feel like a klutz~ I’ll just admire yours and keep working at it. I’d like to have someone and have them move my hands to see and feel the touch that I should have. I’ll just admire yours!!! Give Miss Baby a hug. Hope she is better! Sorry to hear Miss Baby wasn’t feeling well! Hope she’s on the mend now. 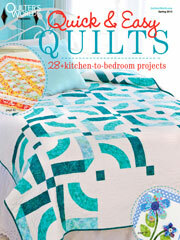 I always admire your quilted feathers. HOPE MISS BABY IS WELL NOW! I LOVE YOUR FEATHERS+WANT TO DO THEM TOO! I’M PRACTICING A LOT, BUT STILL HAVE UNEVEN STITCHES. MY DESIGN IS GOOD,BUT THE STITCHES ARE SO IRREGULAR. 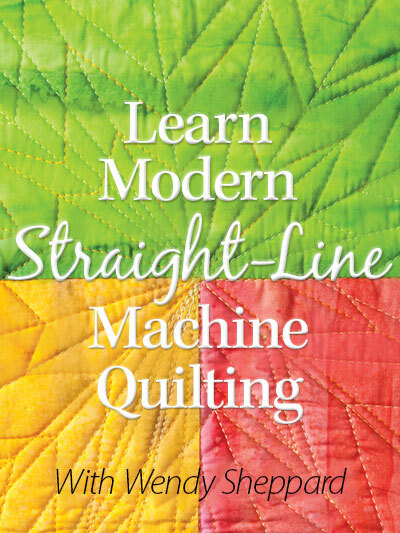 DO I HAVE TO GET A MACHINE WITH A STITCH REGULATOR? 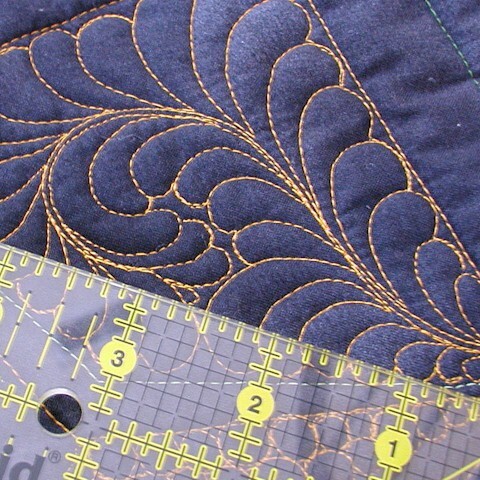 ( I’M USING A BERNINA 210, A SUPREME SLIDER .GLOVES, CORRECT MACHINE SETTINGS.) IF SO, WHAT WOULD YOU RECOMMEND? Your feathers are beautiful and even, I had no idea they were on a smaller scale which makes them even more fantastic. Sorry to hear your little one has been ill. I hope she makes a quick recovery! 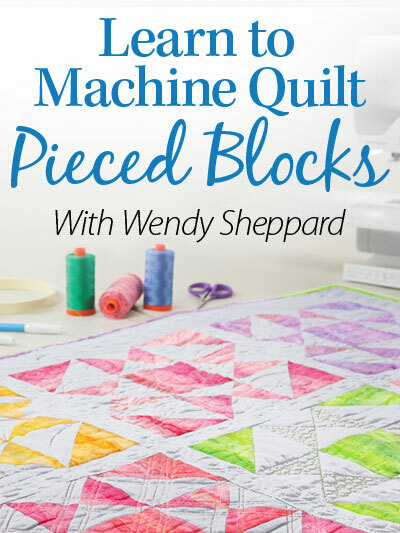 I find smaller quilting motifs easier to manage than larger ones, and with the table toppers I’ve been making lately, the machine size is not an issue. Not certain why, but that’s okay, because I prefer the look as well. I’m always amazed at how even your feathers are, particularly when one remembers you do them freehand!! You are amazing! I hope Miss Baby is feeling much better. Love the feathers, and great timing, I just did my first feathers, and i did them HUGE compared to yours.. i’ll defn need to do some smaller, they look so cute! Thank you for these pictures. It definitely helps to get a sense of the scale of your feathers. 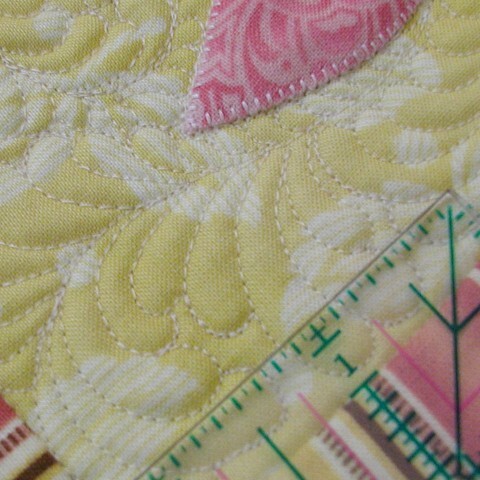 I’m working on a quilt that I’m going to try feathers on but it’s only half done so it’ll be a while. I love seeing your pictures, they’re so inspiring. Thanks. Beautiful feathers! I hope Miss Baby is feeling better now, hon! I do hope Miss baby is well again – Nothing worse for a parent than a sick child. You do such a beautiful job on the feathers. I hope Miss Baby is feeling back to normal now. I hope your little one is feeling better! Thank you for the ruler next to your feathers, that makes it so nice to see the size. They are beautiful and I hope to get better at them! What kind of thread to you use?… it stands out so beautifully. So sorry Miss Baby is not well, that’s so hard, especially on mom! Your feathers blow me away, wow, can’t imagine being able to do them, but will try . . . .someday. Take care of Wendy too. 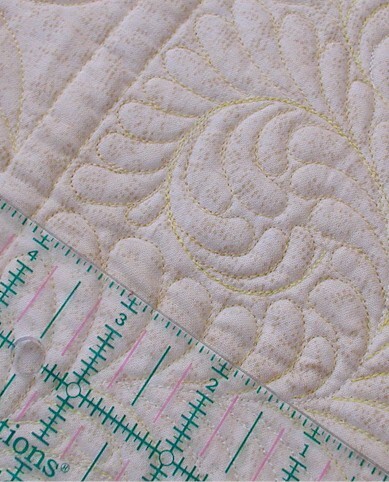 Looking at the picture of the feathers with the appliqué can you tell me if you added the appliqué after you quilted the top? That’s how it appears to me.